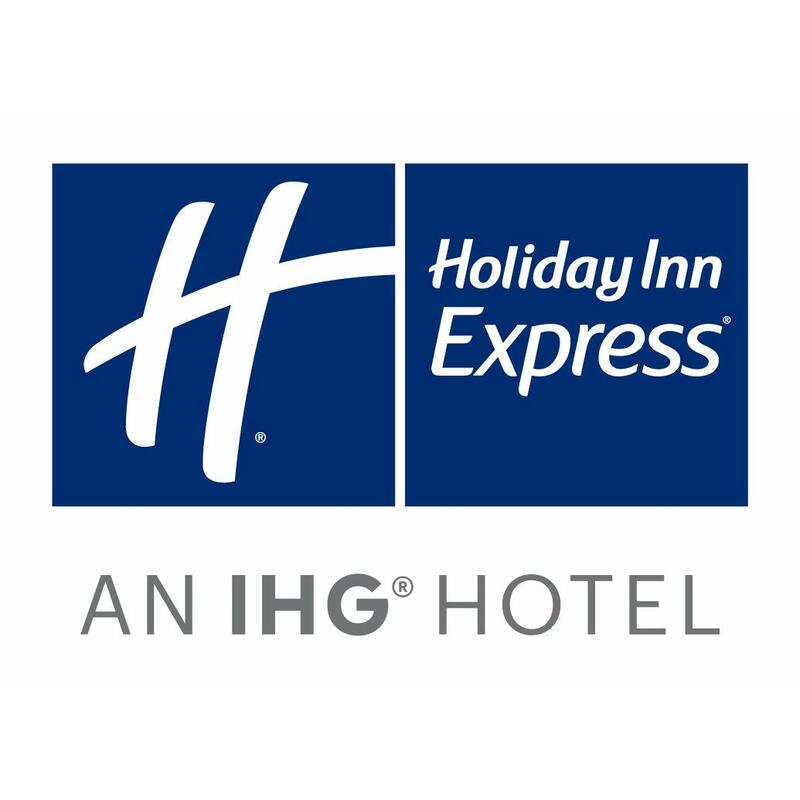 Welcome to the Holiday Inn Express and Suites Hotel in Northwood Iowa. 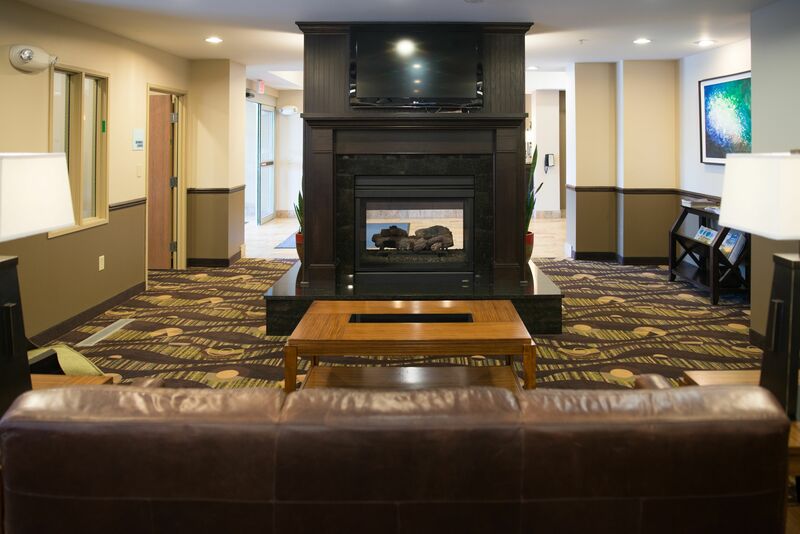 You are invited to stay at the newest and greenest of hotels in Northern Iowa. 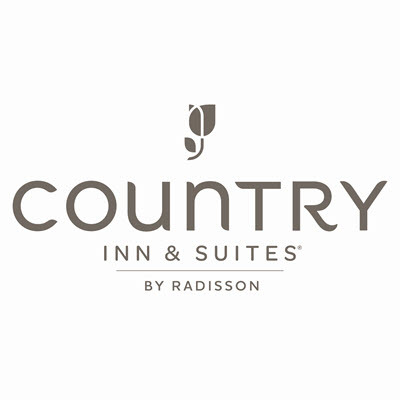 We are conveniently located off of Interstate 35 just 4 miles south of the Minnesota border. 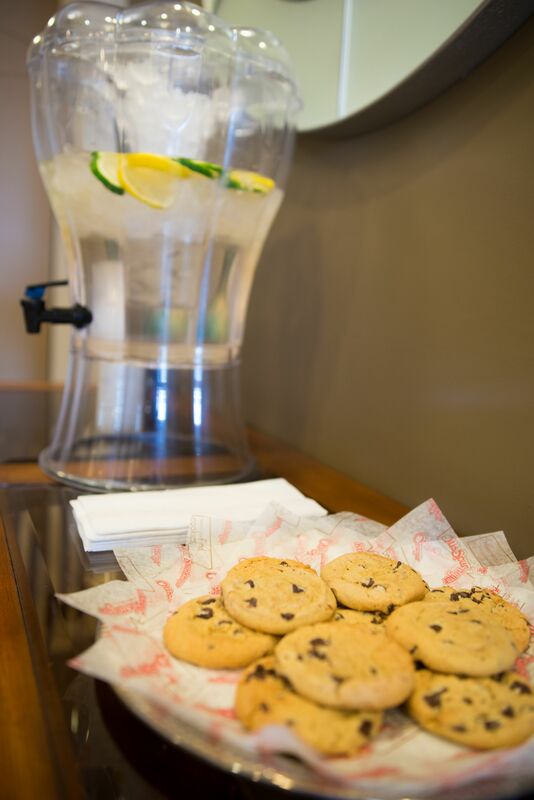 Come find a world of entertainment at the Diamond Jo Casino just steps away. Northwood has an award winning brewery and nearby dining. Other area attractions include Myre Big Island State Park Ochee Yahola Park and Worth County Museum. 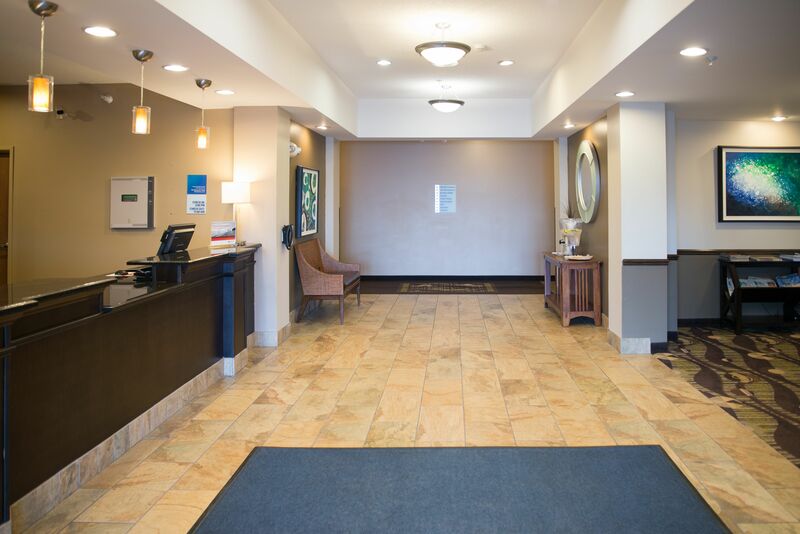 Whether business or pleasure brings our hotels patrons to Northwood IA our convenient amenities will meet their needs. 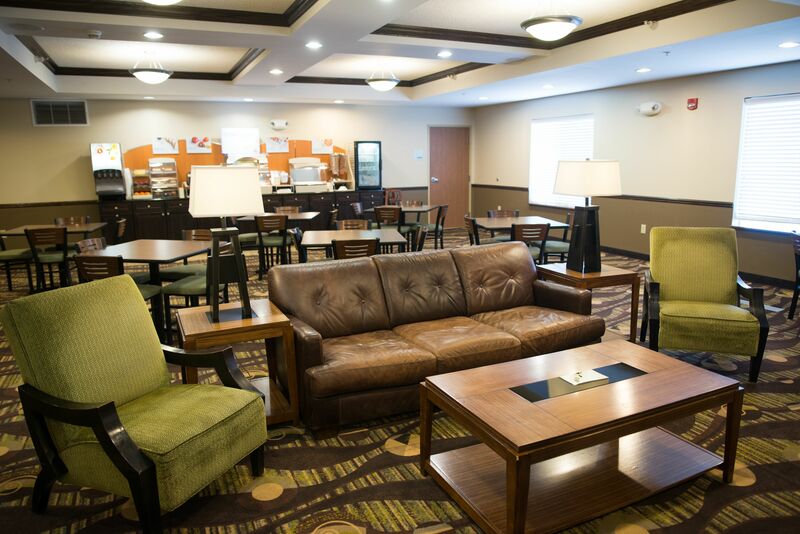 Travelers can stay connected to colleagues friends and family with free high speed wired and wireless Internet access. 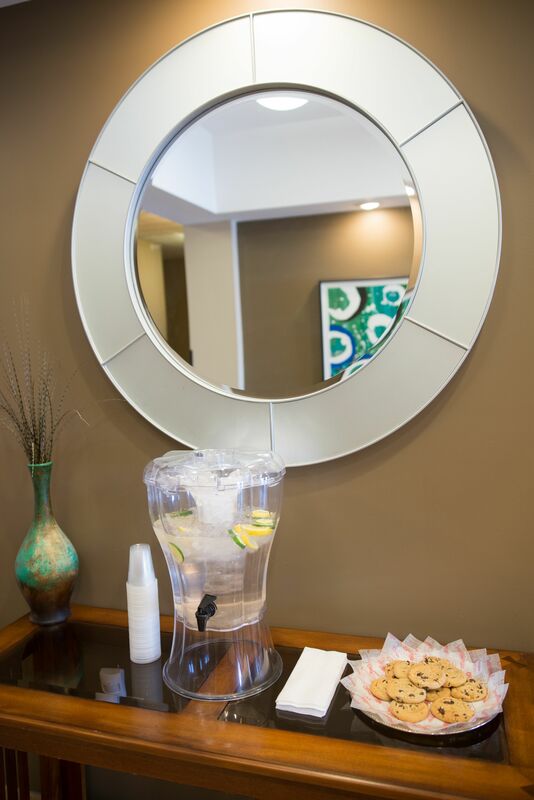 All guests enjoy our Express Start breakfast bar before they begin their adventures. 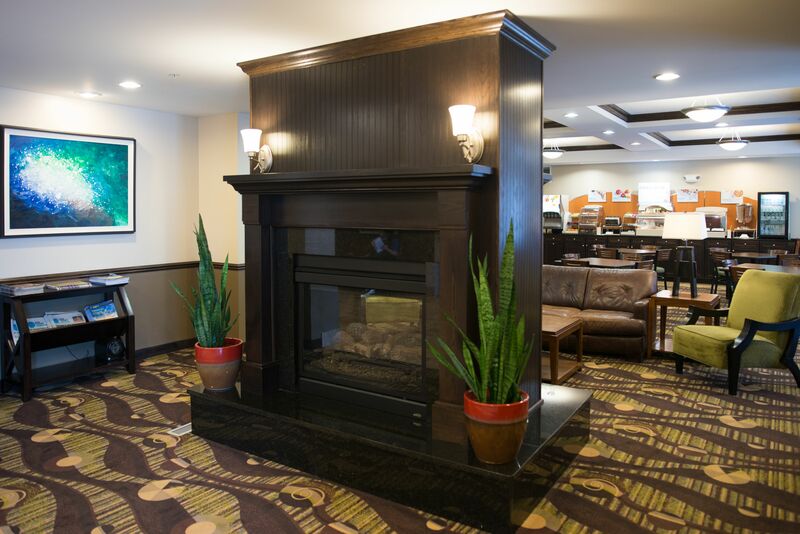 Lodging at our always accommodating hotel provides guests with an affordable experience they will never forget.